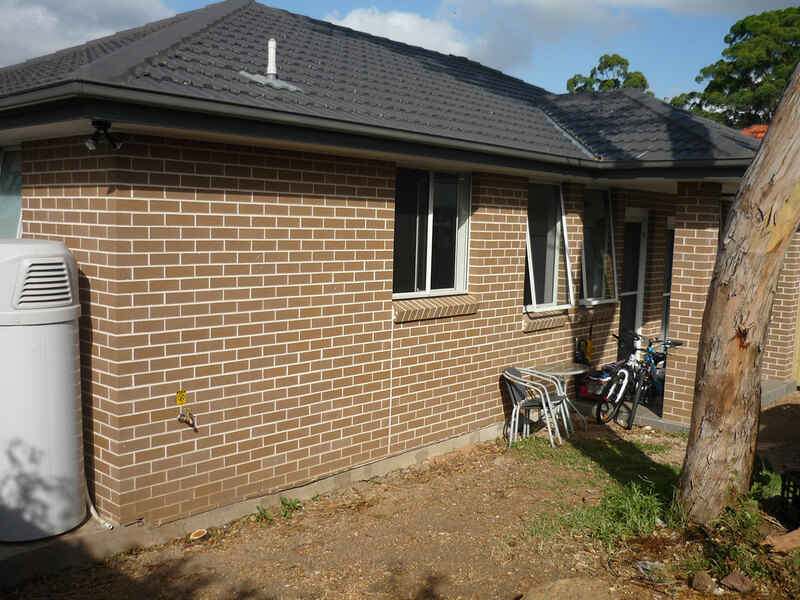 Granny Flat Builders Ryde. Amazing Inclusions Standard! Considering adding a granny flat to your home? Our clients recommend us for our personalized service, quality workmanship, and beautiful results — but we think it’s our experience that sets us apart! 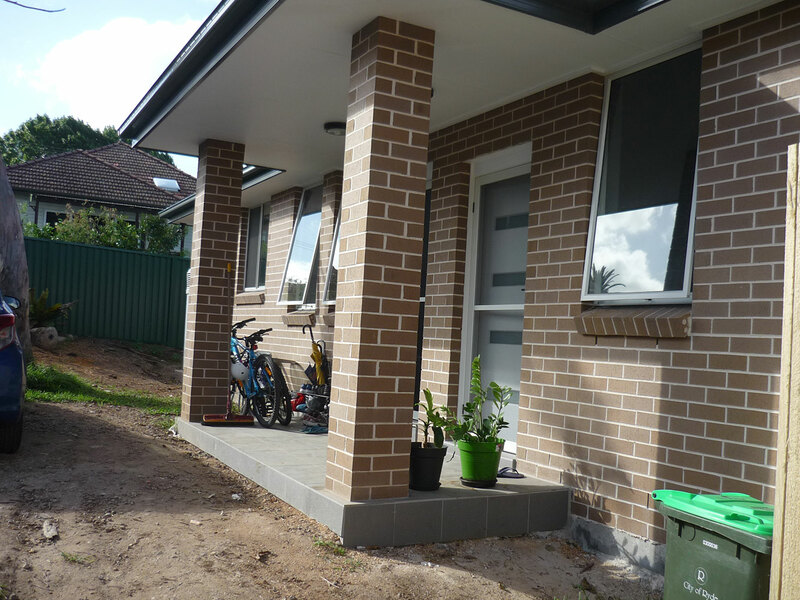 With over a decade specializing in custom granny flats of all shapes, sizes and styles, Granny Flat Builders offers clients a wealth of design and construction know-how unmatched by any other builder in the region. 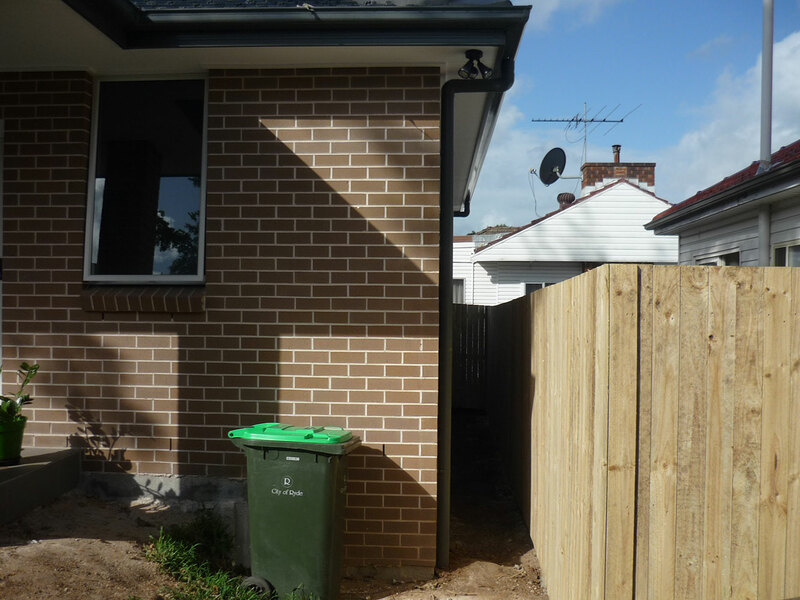 With efficient management, hard work and family-owned ethics, we know how to build high-end granny flats at a fair cost. 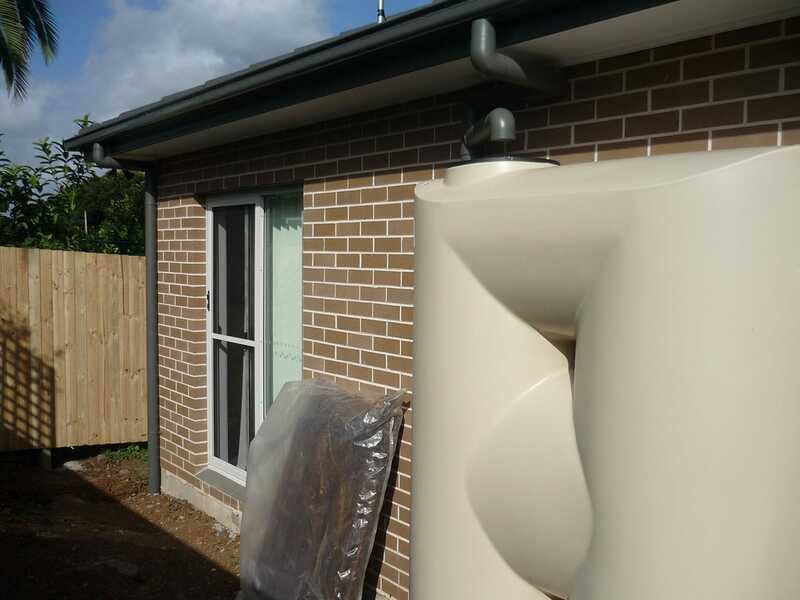 When you choose us as your builder, not only do you get a well-built granny flat, but you also get a well-managed, efficient, transparent building experience. 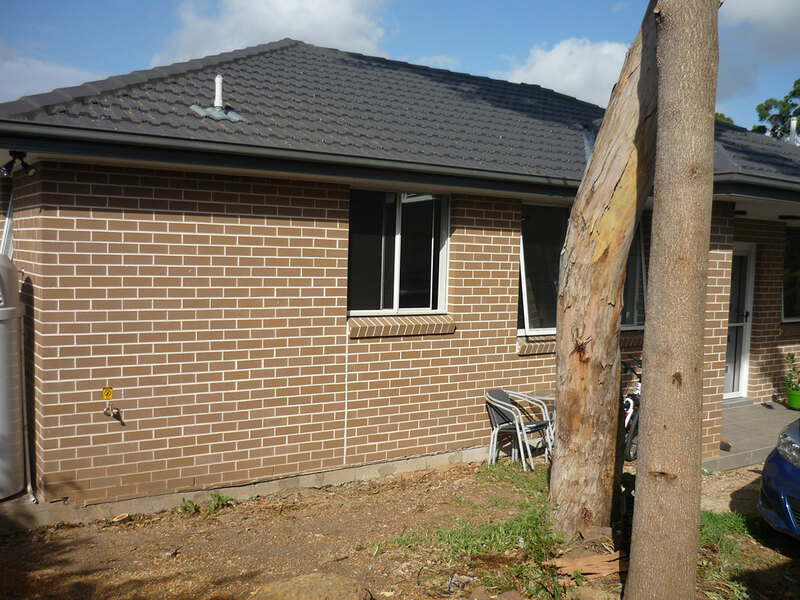 We understand that deciding to build a granny flat is a big decision, and take exceeding your expectations seriously. To ensure we maintain the highest standards of quality control, every project is exclusively performed in-house, by our seasoned builders. From our popular range of granny flat designs to custom builds, we’re committed to creating very best and most beautiful granny flats imaginable. While granny flats are a popular investment for many Ryde homeowners, the additions are also a best-choice when keeping ageing family members close to home. When customising a granny flat for Deborah in Ryde, we made sure to consider design details that would make the new home more comfortable for her mother in the years ahead. With a focus on ease of use, we incorporated space for larger cabinetry, lowered kitchen counters, waist-high outlets, and ensured space and support beams in the bathroom for installing grab-bars if ever necessary in the future. 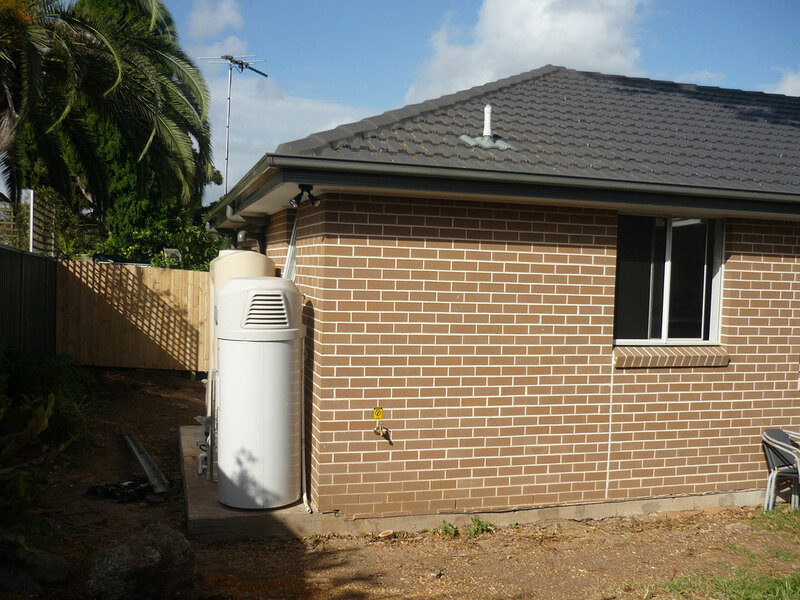 The same space as an apartment, while maintaining the privacy of a free-standing home, our granny flat designs offer clients the ability to modify standard elements to meet individual needs and preferences. 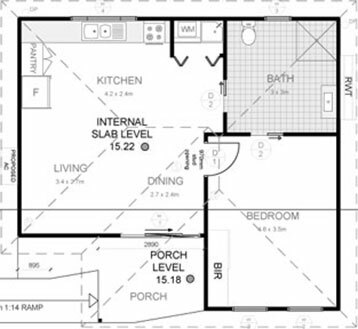 For Deborah’s home, that meant incorporating aging-friendly features into a custom granny flat design without sacrificing an attractive layout and finishes. 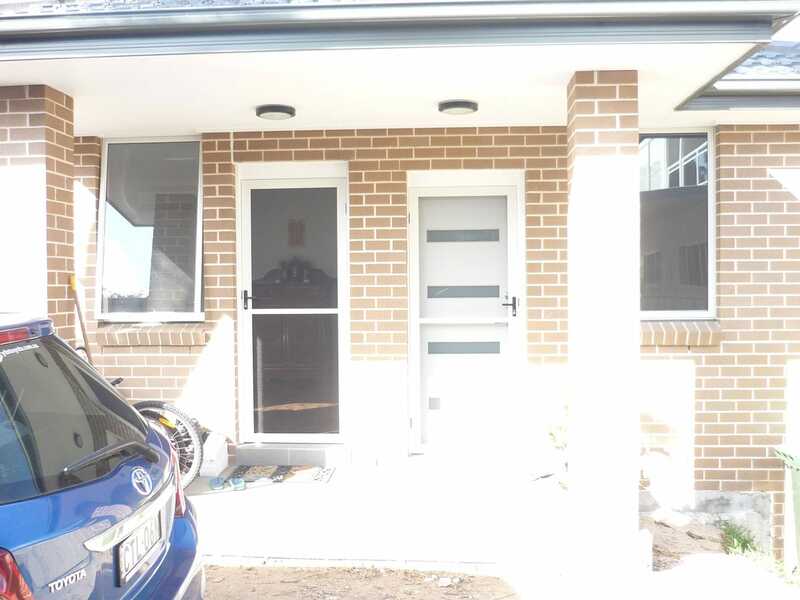 The new home addition offers both comfortable living for relatives while remaining an attractive residence for future renters, ensuring increased property value along with meeting their immediate needs. Our architects and designers work closely with our in-house building team, giving our clients the ability to use innovative materials and employ creative design ideas. We’ll work hard to overcome any unique challenges and look forward to the opportunity of completing your granny flat on time, within budget, and in line with your vision! Our commitment to your satisfaction goes beyond impeccable attention to detail and our promise of exceptional service! Our team enjoys nothing more than building strong relationships and many referrals from our clients because our granny flats are built to last a lifetime. Call us on 1300 830 176 to find out what we can do for you!